“Green City, Better life” is our desire. People at home and abroad is willing to cooperate in good faith. Xiamen Simtex Household Products Co.,LTD. 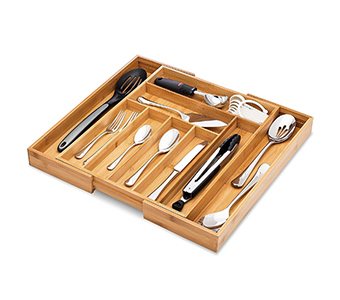 is a leading manufacturer and exporter of bamboo & wooden products in China. As our factory is located in Sanming of Fujian Province, which is one of main production areas of Bamboo in China. We have some natural advantages in price and quality. Our factory was founded in 2005. Covers an area of 8000 square meters with 150 experienced workers. Welcome to visit us more!